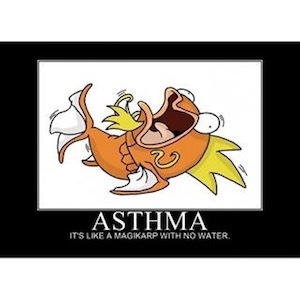 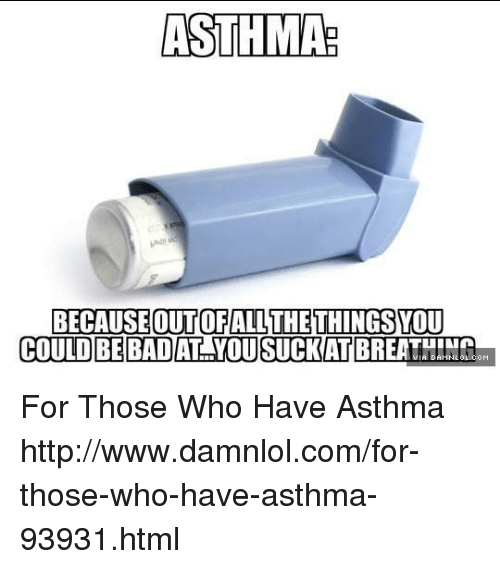 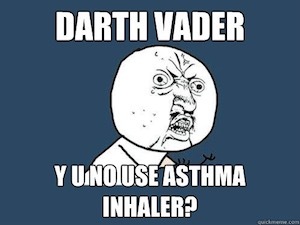 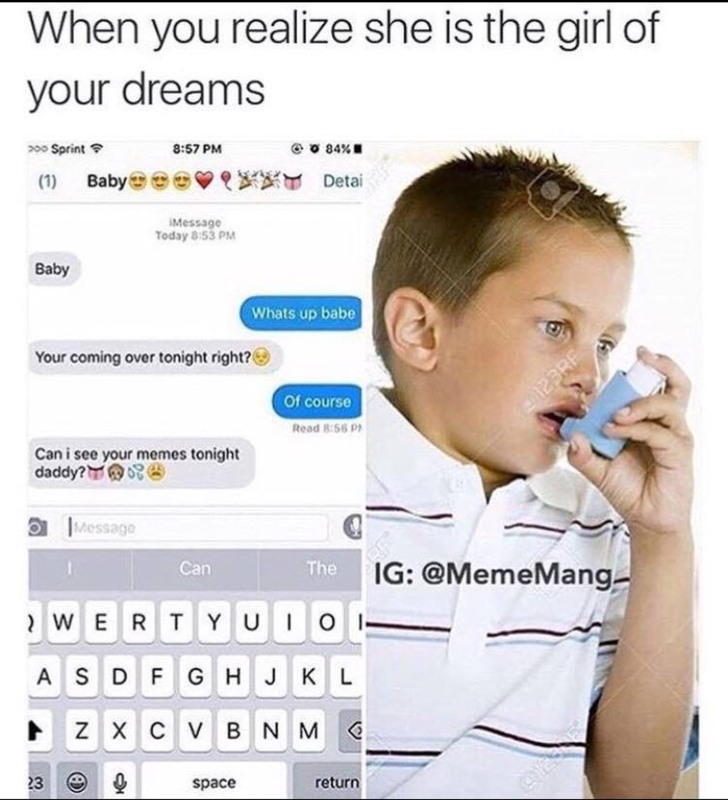 Asthma Memes : Asthma is a disease of human lungs. 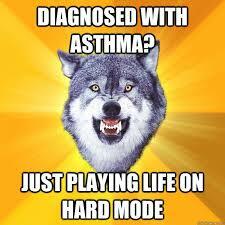 The minor stage of asthma is interfere with daily activities. 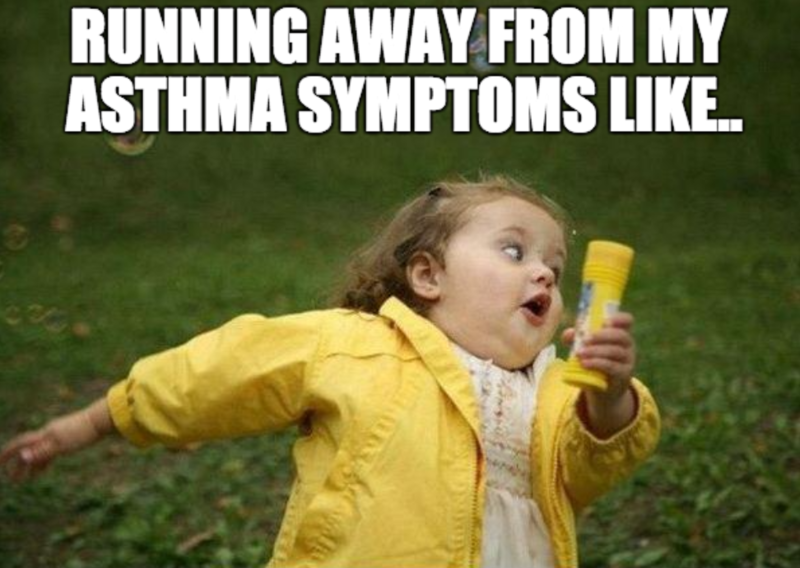 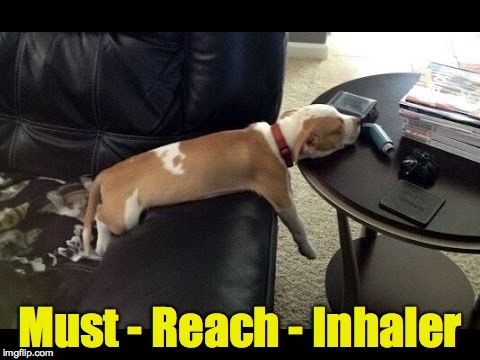 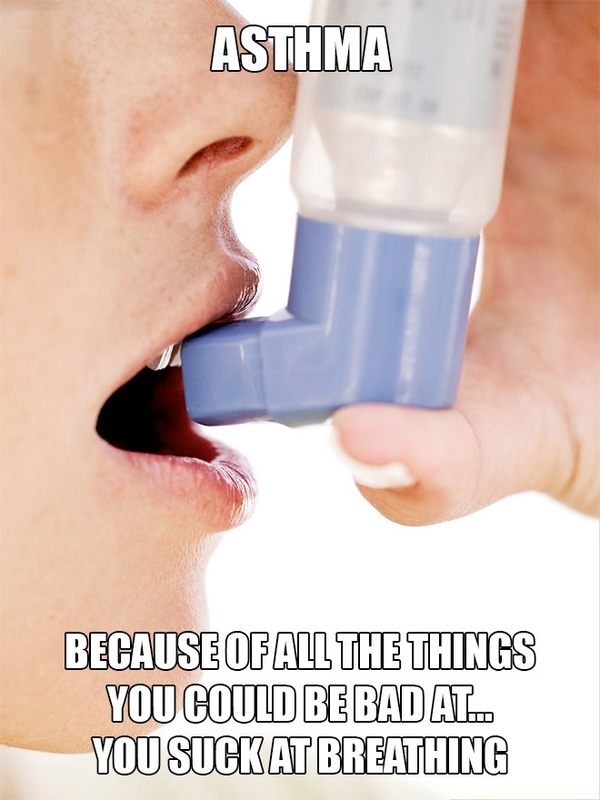 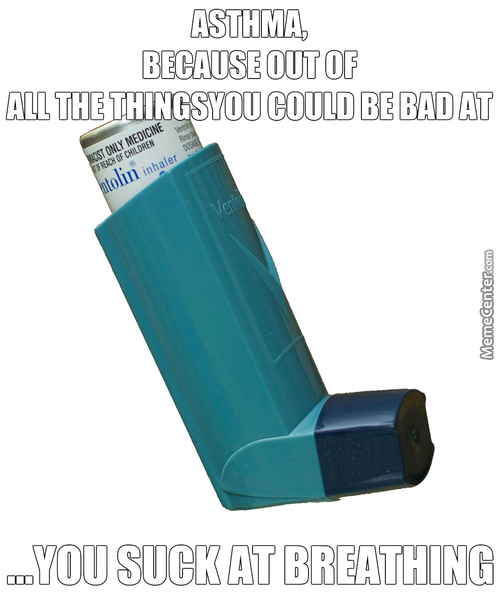 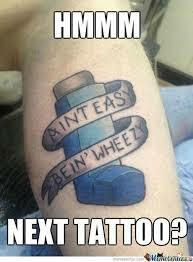 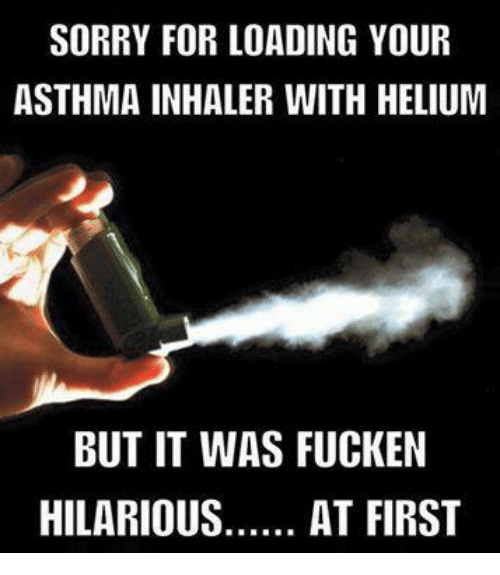 Today we came up with these hilarious Asthma Memes that will help you in surviving. 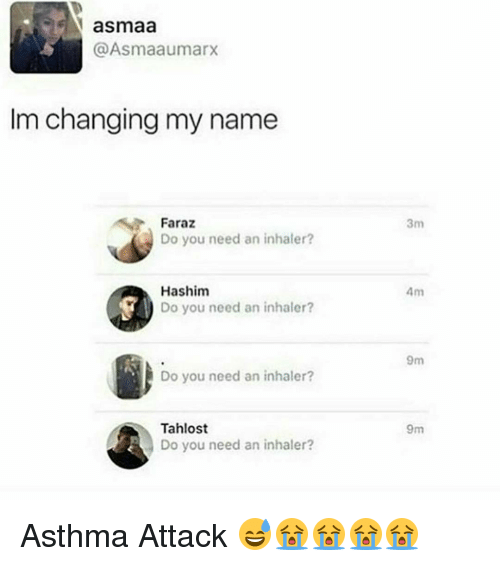 I hope if anyone of you have asthma problem then you get well soon. 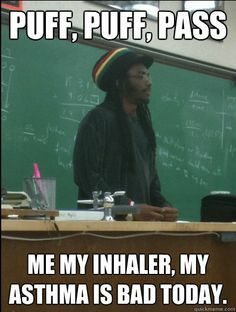 God is always with you. 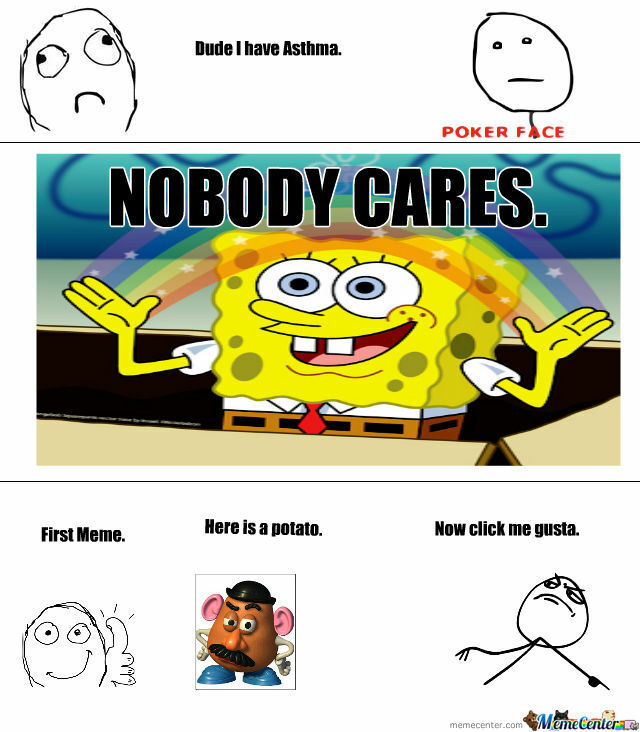 Share these memes with your friends on social sites. 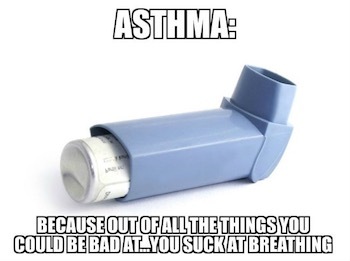 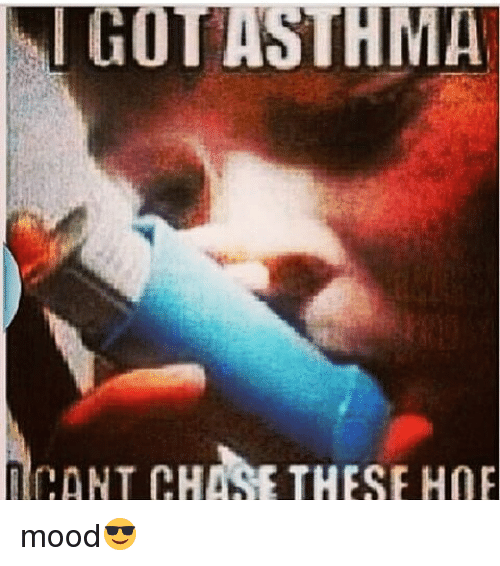 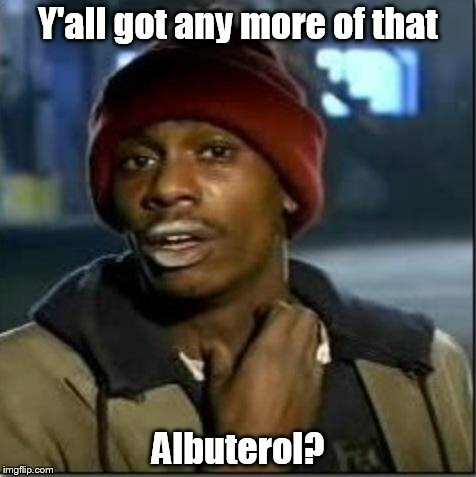 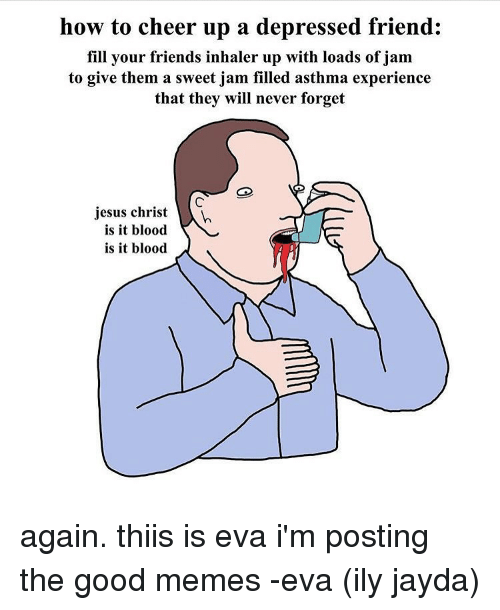 These are the best asthma meme that you ever seen in your life. 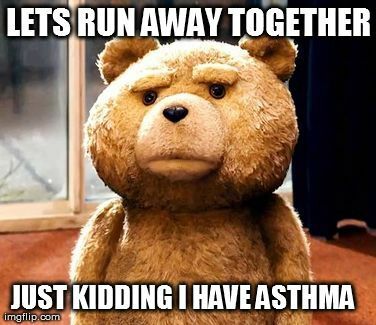 Share these hilarious memes with your loved ones.